Armstrong’s Center Pole Telescopic Ladder that Works! The Armstrong Telescopic Ladder has been tested to exceed ABYC H-41 standards. When the ABYC recommended that all boats have a boarding ladder that was deployable by a person in the water Armstrong was already anticipating the need. The Armstrong Telescopic Ladder has the “fin friendly” “center pole” design and has been tested to exceed ABYC H-41 standards. Available in 3 or 4 step this jewel-like ladder manufactured from 316 stainless steel and having all the attributes for which Armstrong Ladders are known, is finding favor with many larger yacht builders. 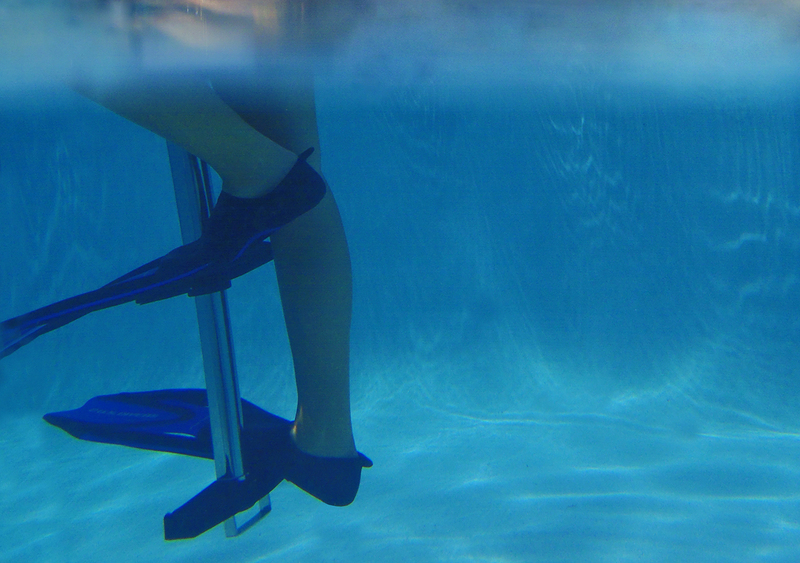 Attached beneath swim platform or inserts into larger platforms Telescopic center pole design is easy to climb even with your fins! 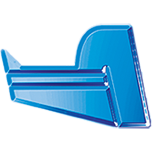 Comfort angled like a Step Ladder – keeps your weight centered over the extra wide flat steps having molded tread making the ladder more comfortable to use. Get The Perfect Telesopic Ladder That Works! To order your Telescopic Ladder check out our online store or call our knowledgeable technical support staff at 1-772-286–7204, or click below to fill out our on-line e-mail form.